Bath Academy offers a wide range of academic and English language courses in a warm, sympathetic and professional environment. 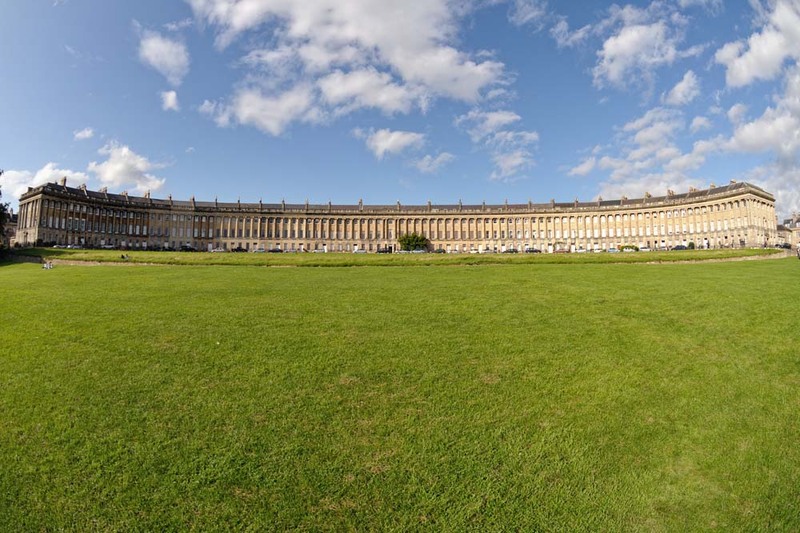 The city of Bath is one of the most beautiful cities in Europe, and in fact is the only World Heritage City in England. It is a wonderful place to study, and is an exciting and lively city with plenty to see and do. Our very popular University Foundation Programme gives students the opportunity of taking an alternative route to university, and A-Level and GCSE subjects are also offered. Our English language provision covers general and intensive English courses, as well as academic English, exam preparation, and English for professionals. We have a large programme of junior courses such as our very popular Junior Summer School. We also provide courses which combine language study with the heritage of the beautiful city of Bath and its surroundings. Bath Academy is a very friendly college, with an excellent reputation. We have students from about twenty five different nationalities which encourages them to make friends from other countries and to communicate with each other in English. Students who have a good command of English but who have not yet undertaken the IELTS and Cambridge Exam preparation may take Intermediate or Advanced level General English courses. In these lessons, students will receive lessons on grammatical accuracy, fluency in reading, speaking and writing, as well as focusing on building their vocabulary which will enhance their academic work. Our classroom sizes have no more than 13 students in each class and each student receives a Personal Tutor who supports each student’s progress. This course is offered to students with an Upper Intermediate (CEFR2) level of English. This exam is specifically for students wishing to study in British, Australian and many US universities. This involves a minimum of 4 hours’ homework per week. Bath Academy is proud to be a Cambridge Examination preparation centre for the Key English and Preliminary English Test. These exams are suitable preparation for students whose medium to long-term goal is to pass the Cambridge First Certificate or Cambridge Advanced Examination which are internationally recognised in Advanced English language skills. The UK Higher Education system is regularly based on a lot of coursework and essay assessment. Therefore, we offer the students the chance to focus on their academic writing skills in order to develop their critical thinking and to express their ideas in a clear, persuasive and informed manner. Our bespoke workshops cover the following topics: Business Writing, Effective Presentation Skills, Report Writing, Customer Service Essentials and Negotiation Skills, amongst others. The workshops can be designed in consultation with you to perfectly suit your unique language and business needs. You can do this course at your company’s headquarters or at Bath Academy of English. Please contact us to arrange a consultation. Our English for specific purposes (ESP) courses are designed to help you further your career positions where English language is required. After a consultation with us, we carefully design a specific programme to match exactly your linguistic needs. We offer a broad range of ESP courses, from English for Dentists to English for Medicine and Military English. Our Junior Summer School is the perfect environment for 12-16 year olds to study English in a caring and fun atmosphere! Lessons focus on providing maximum time to practice speaking skills and enhancing vocabulary based on topics all linked to the accompanying social programme.